Where to start? I like them enough, but I had already watched the first 2 seasons of the show, and I must say they are pretty similar to the books, I could easily picture Sam Heugham and Caitriona Balfe while reading, although Jamie is much taller in the books. Brianna and Roger on the other hand, are nothing like in the books, sorry for the actor and actress who portray them, but they did not work for me, at the moment. Going back to the books, Outlander was good. But towards the end of “2” I really started to stay up until late reading, and I’m book 3 right now, and it is getting very exciting, I have read it faster than 1 and 2 together. Must be because it is all brand new for me, although I admit that some parts seem a bit forced (in Voyager) and only as a way of making time until Claire reaches her destination, I don’t like when I feel I have to read some pages just to get to the good part, it looks like dragging on the end result. But this is about the other books, which I really recommend to read if you are a fan of the series, and if not, you should as well. But while reading them, you will feel like you are watching the show once more, and that is a good thing for the TV series, it means they stuck to the nature of the books. Imagine GOT Season 1 and GOT Book, it was essentially good and alike. 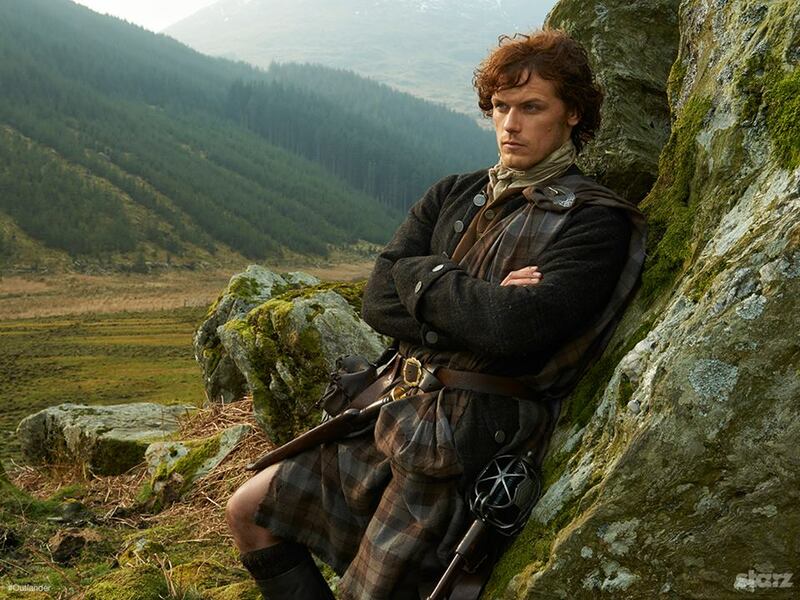 This is like that, only GOT went a different way, and so far Outlander is still on track. 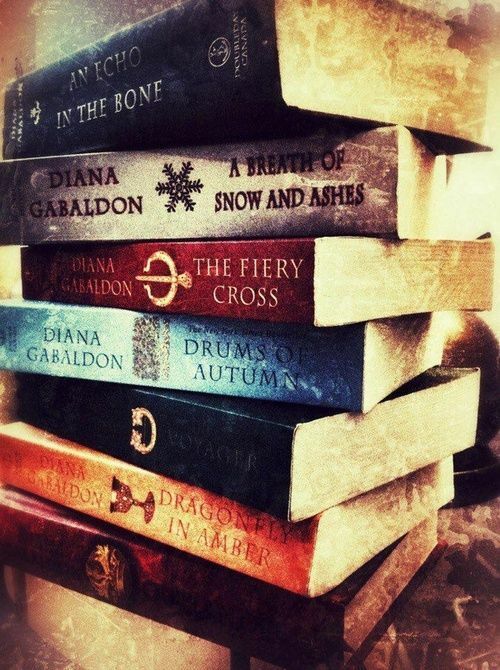 I think I liked Dragonfly in Amber better than Outlander but I am not sure because I read one after the first season of Outlander and the other after the second, and so they kind of meshed together. Basically if you like time-traveling stories, handsome red-heads and incredibly engaging going back and forward stories, this one is for you. This one is short since I am reading the other books so it might be a while before I post about Outlander again, considering there are quite a few books in this magical world where Jamie Fraser exists, but I am determined to read as much of them before the new season of Outlander begins, because I am sure they will give me some spoilers there. Thanks for reading and don’t forget to like or share with your reader friends, and if you have read the books, you can let me know in the comments. Have a nice day, afternoon, night or midnight. Happy reading!